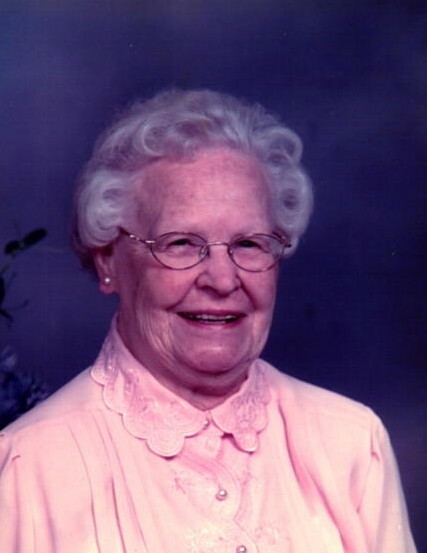 Obituary for Virginia W Stanford | Gaschs Funeral Home, P.A. On Tuesday January 15, 2019, of College Park MD. Loving wife of the late J. Milton Stanford. She is survived by her cherished sons John D. Stanford (College Park, MD) and Robert D. Stanford (Mt. Rainier, MD). Adoring grandchildren, Celenda A., Michael S. Stanford, Kimberly F. Henderson, and great grandchildren Hannah D. Stanford, and Kaitlyn N. and Tyler J. Henderson. She was also preceded in death by her two brothers and three sisters. Friends may call at Gasch’s Funeral Home, P.A., 4739 Baltimore Avenue, Hyattsville MD on Thursday, January 24, 2019 from 2 to 4 and 6 to 8 pm. Funeral service will be held at College Park United Methodist Church, Friday January 25, 2019 at 12:00 pm. Burial will take place at Cedar Hill Cemetery 4111 Pennsylvania Avenue, Suitland, MD 20746 immediately following the funeral service. In lieu of flowers, donations may be made in her name to the Board of Child Care of the United Methodist Church, Inc. 3300 Gaither Rd. Baltimore, MD 21244-2916, or the Alzheimer’s Foundation of America 322 Eighth Avenue, 7th Floor New York, NY 10001.